Note: The OnePlus 6 model we tested has 8 GB of RAM and 128 GB of internal storage. 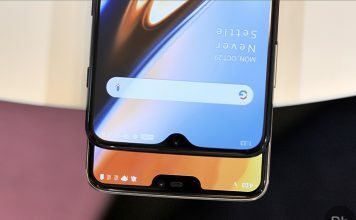 The OnePlus 6 packs the top of the line hardware which provides it with enough capabilities to scream through any task that you want it to handle. For those who are interested in numbers, the OnePlus 6 brings the Qualcomm Snapdragon 845 processor which is an octa-core processor with 4 high-performance cores clocked at 2.8 GHz and 4 energy efficient cores clocked at 1.7 GHz. OnePlus 6 pairs this chipset with Adreno 630 GPU, 6 GB of super-fast LPDDR4X RAM, and 64 GB of UFS 2.1 2-Lane storage which brings lightning fast file transfer speeds. 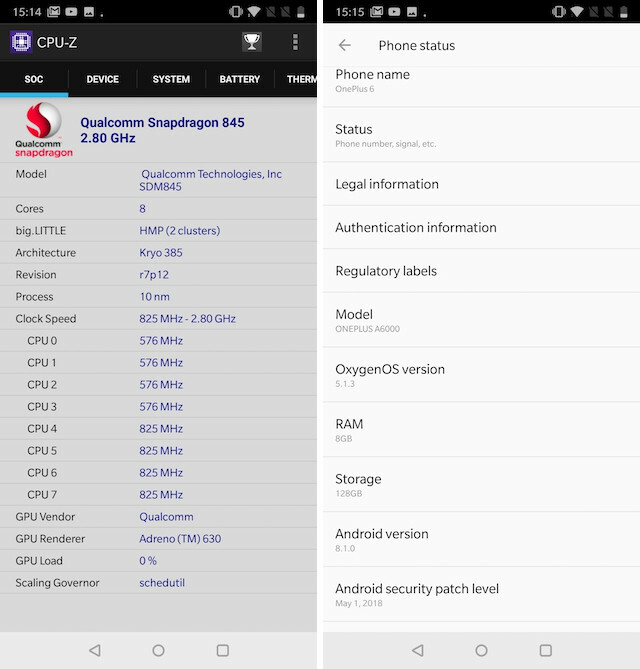 While most people think that the raw specs is the only thing that makes OnePlus 6 fast, that’s not entirely true. 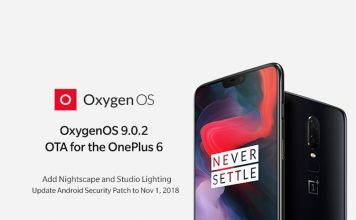 To gain every milli-second of the speed possible, OnePlus has optimized its Oxygen OS to render only the things that are on the screen and nothing more. It ensures that the processor is utilized in an efficient manner giving you a fast and speedy user interface. Not only that, the Oxygen OS itself is so light that it just takes seconds to load. 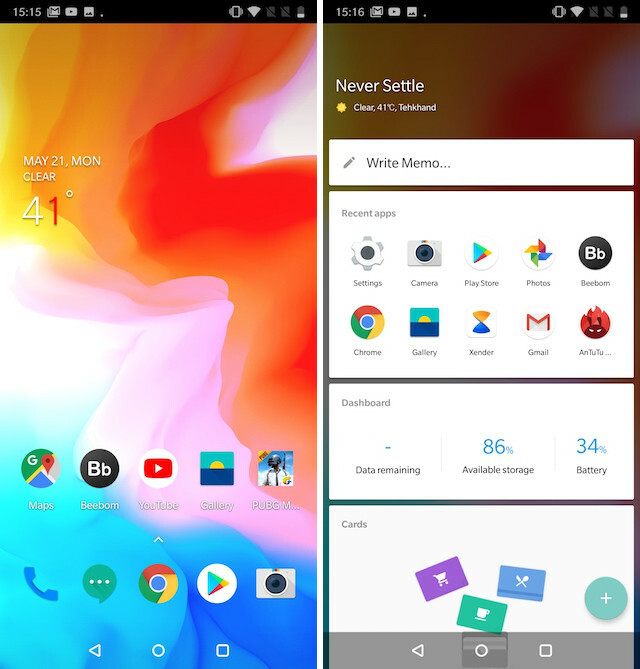 The OnePlus motto for Oxygen OS, “Do more with less“, certainly seems to be paying off when it comes to the real world performance of the smartphone. While synthetic benchmarks never tell the whole story, they do paint a picture of the performance that you can expect from the device. 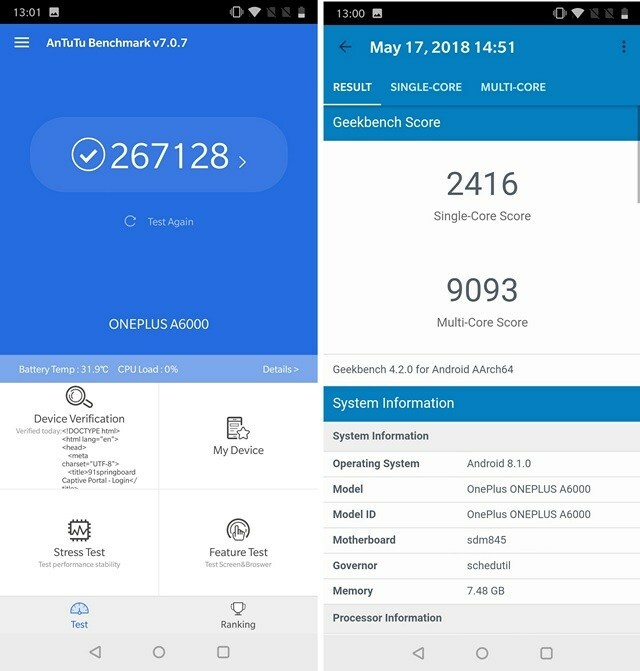 We tested the OnePlus 6 on both Geekbench and AnTuTu and as expected, the OnePlus 6 scored at the top of the chart. You can see the scores in the picture below. Honestly, as you can infer from the title of this post, the OnePlus 6 is a beast. The performance is so good that the phone just fades into the background and feels more like a portal for getting things done. 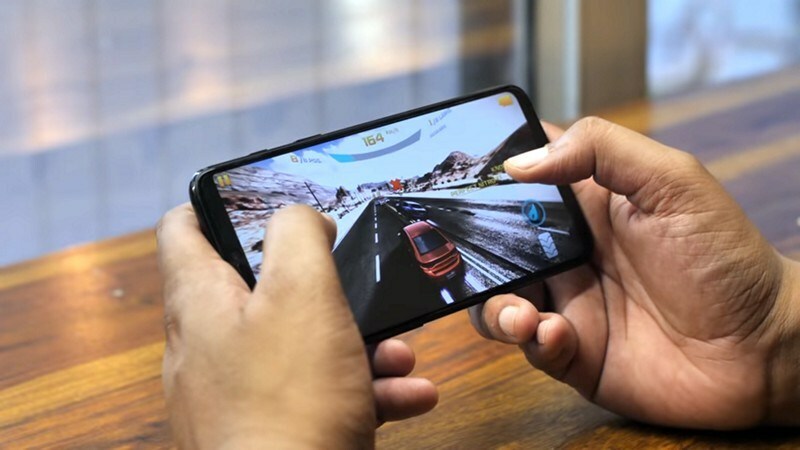 Day-to-day tasks are handled in seconds and even playing major gaming titles such as PUBG mobile, Marvel Future Fight, and Asphalt 8, feels like a breeze. 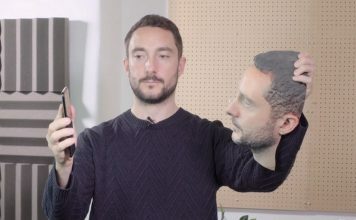 I tried really hard to make the OnePlus 6 miss one frame or show some lag, even for a second, but I failed. The OnePlus 6 gives one of the smoothest smartphone performance I have ever experienced. 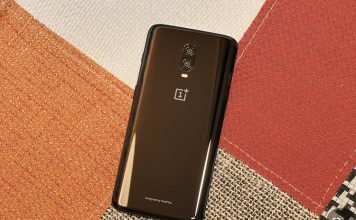 OnePlus smartphones have always delivered when it comes to performance, and the OnePlus 6 is the best performing smartphone from the OnePlus till date. Considering the OnePlus 6’s top of the line specs and nimble software, it was no surprise. If you are buying this phone, know that you are getting a lightning fast smartphone which is never going to disappoint you. 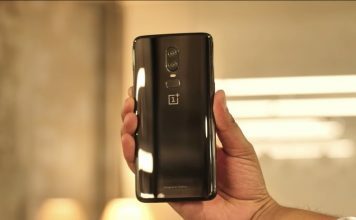 OnePlus 6T vs OnePlus 6: What’s New?